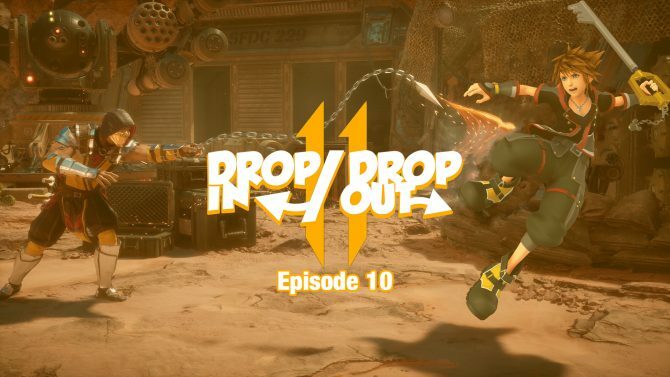 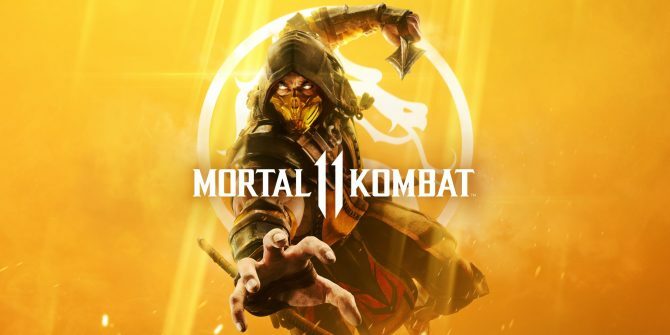 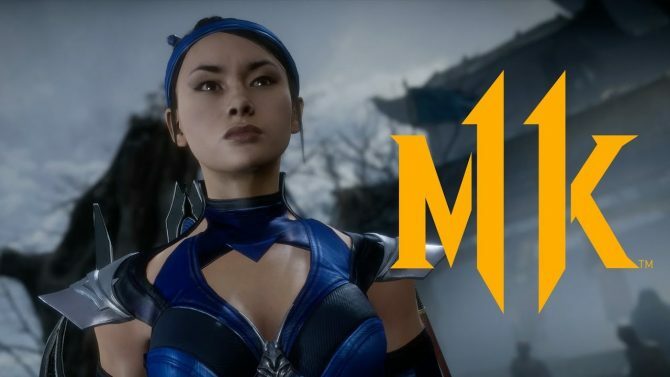 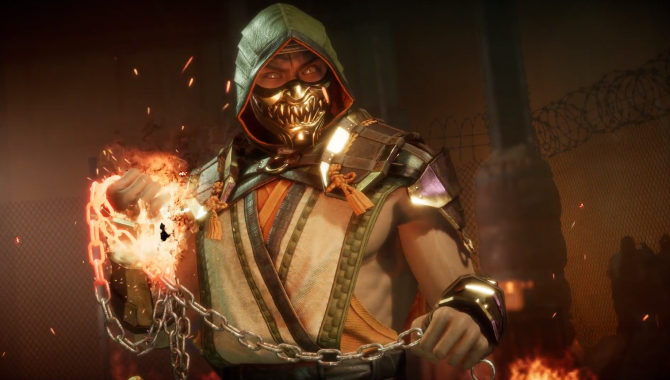 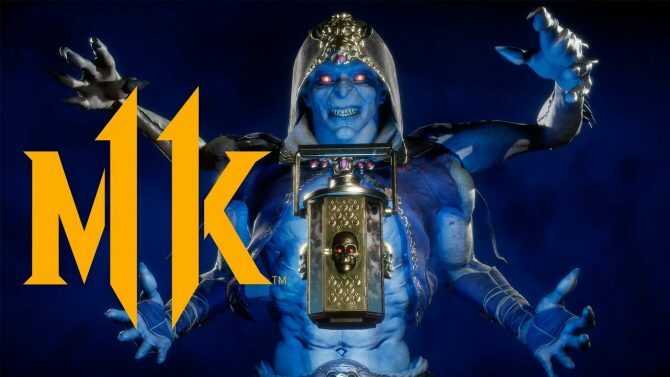 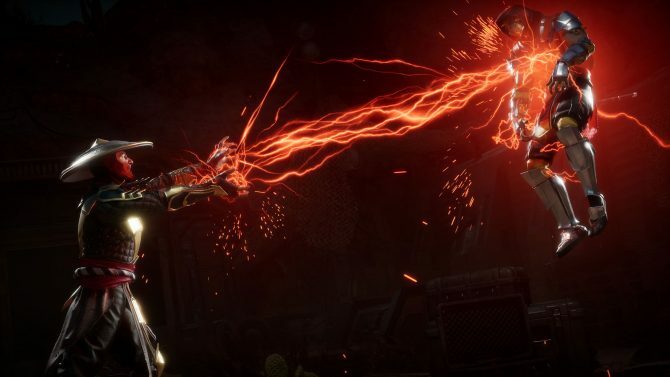 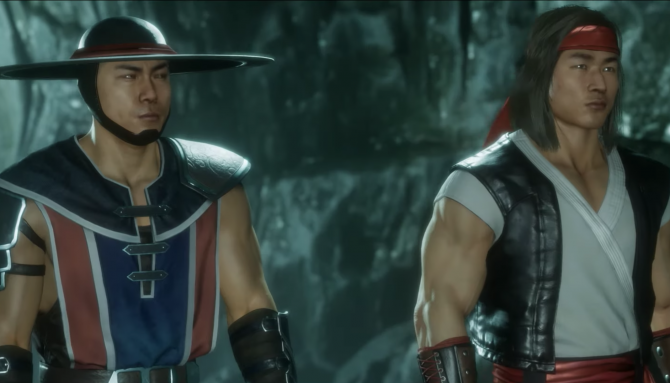 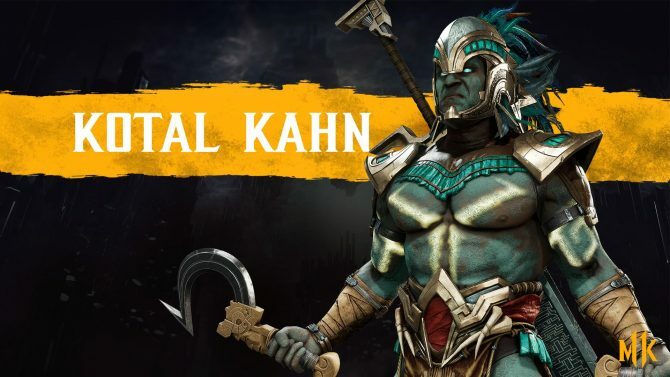 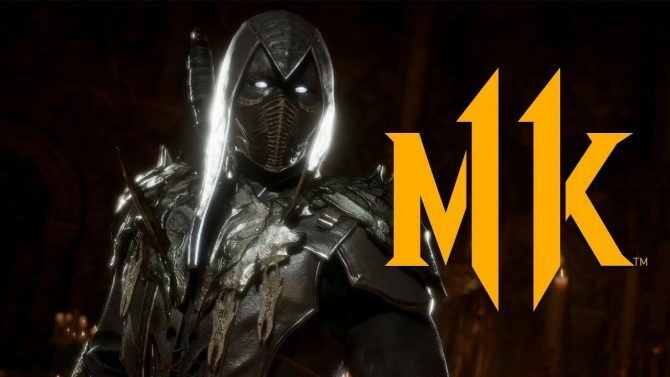 Cetrion is Mortal Kombat 11's second fighter joining the series for the first time. 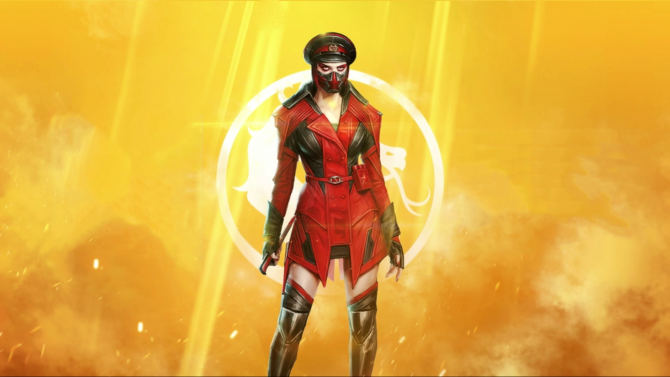 Announced at an event in Moscow Skarlet is getting some Soviet-styled duds that will be exclusive to Russia's special edition of Mortal Kombat 11. 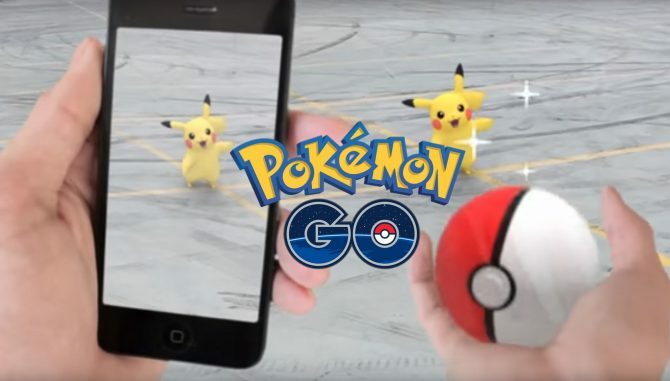 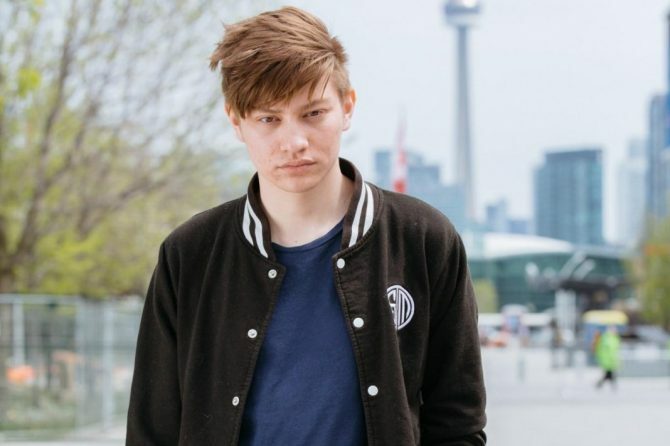 Niantic's follow-up to Pokemon GO is slated to launch next year. 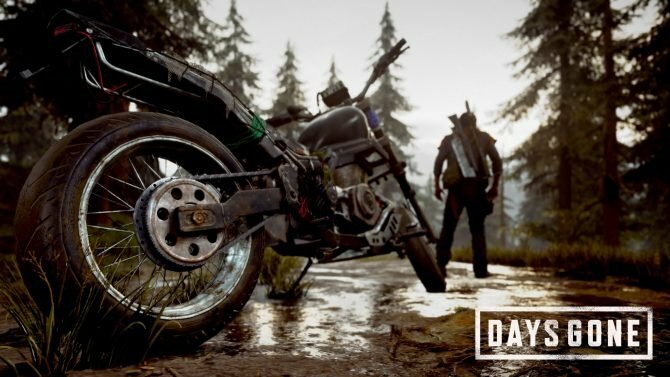 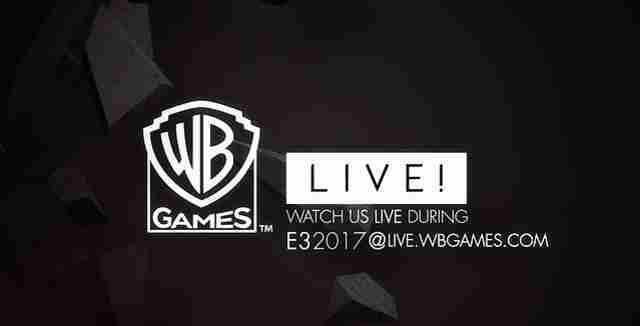 A new Hitman 2 trailer was shown during the E3 conference at E3, and it offered players a view into new disguises and weapons for Agent 47. 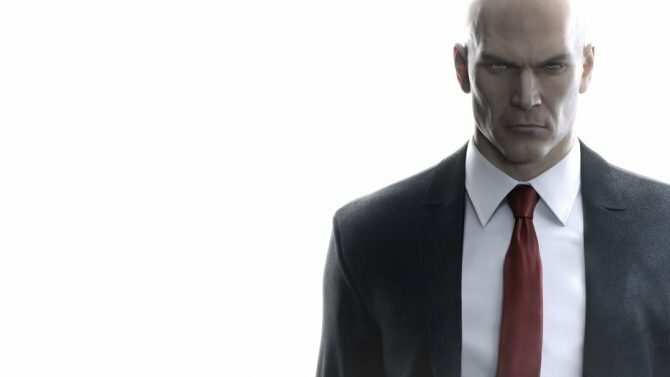 Agent 47 briefly returns in Hitman: Sniper Assassin with refreshing elements in gameplay and a staggering level of replay value for a pre-order pack-in. 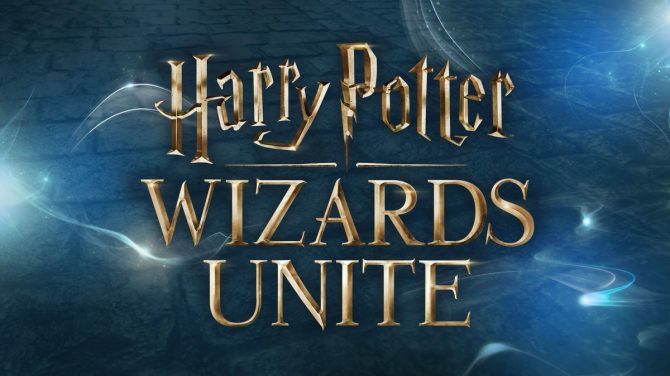 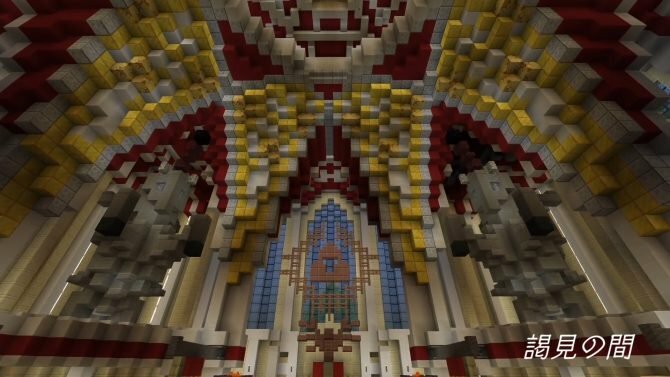 Niantic has reassured fans of Pokémon GO that the newly announced Harry Potter: Wizards Unite will not affect any future content coming to GO. 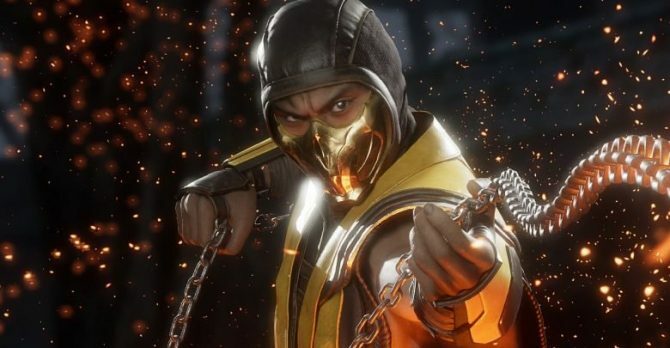 The longest strike in the Screen Actors Guild's history has ended, with a deal meeting several of the union's demands. 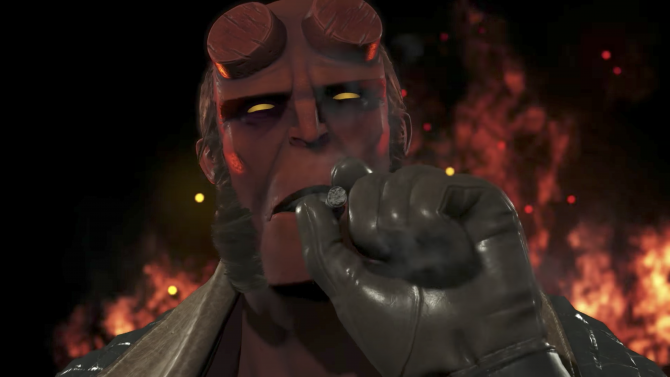 Hellboy is headlining the crew of fighters coming to WB Games' Injustice 2 in Fighter Pack 2, alongside Mortal Kombat's Raiden, and Aquaman's nemesis Black Manta.